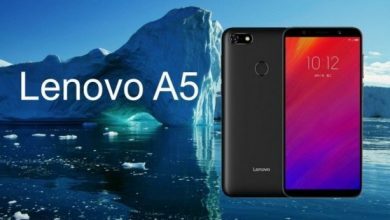 The Lenovo A5 was announced in Beijing this summer along with the Lenovo Z5. 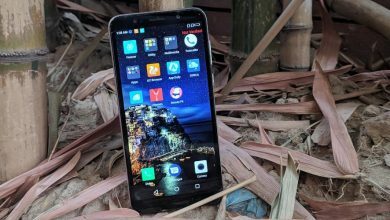 The phone is marketed as a budget device — it’s just a bit over $100 — and promises a stable performance thanks to the MT6739 quad-core processor, a large 4000mAh battery, face unlock and more. Let’s see what else the phone has to offer. 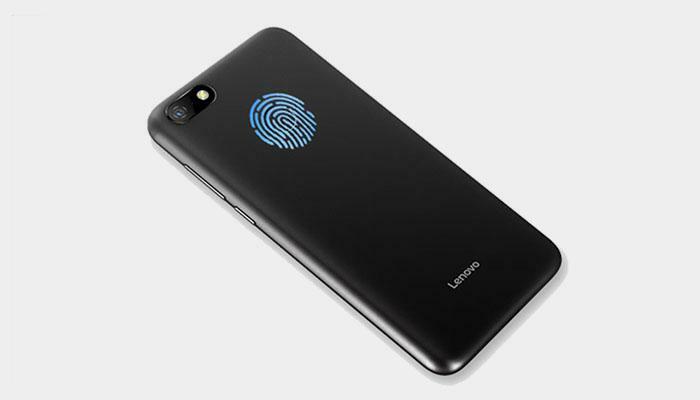 First, let’s have a quick look at the Lenovo A5 specs. 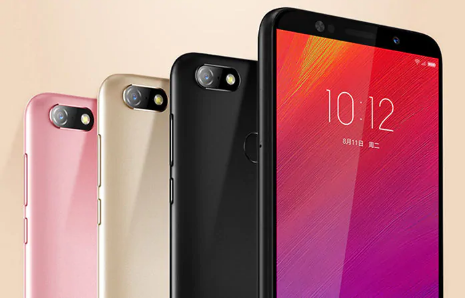 The Lenovo A5 is not a phablet — it comes with a rather modest display of just 5.45 inches — but you do get the 1440 x 720 resolution, the 18:9 aspect ratio and 295 pixel per inch density resulting in a wide screen views and a quality media experience. 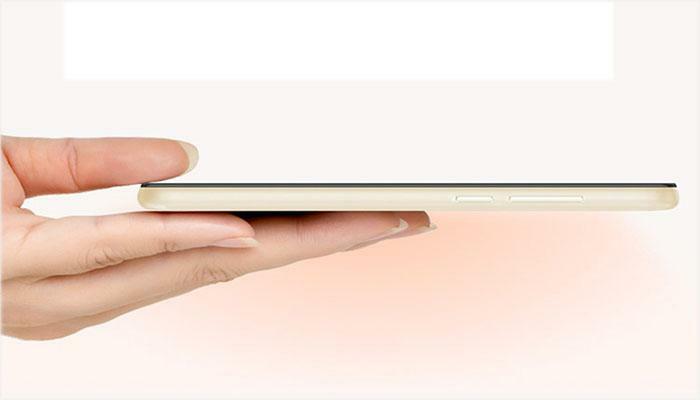 Even though the screen is quite compact, you do get an impressive 80.3% screen-to-body ratio. Plus, you get to enjoy all the benefits of having a phone that fits into the palm of your hand: the A5 measures just 5.78 x 2.8 x 0.39 inches and weighs around 150 grams. Design-wise, the A5 does not really stand out in the row of budget smartphones. It comes with a plastic body with a metal frame. 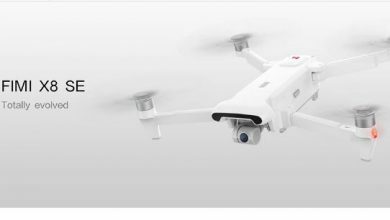 On the back, you have a fingerprint sensor and the camera setup. 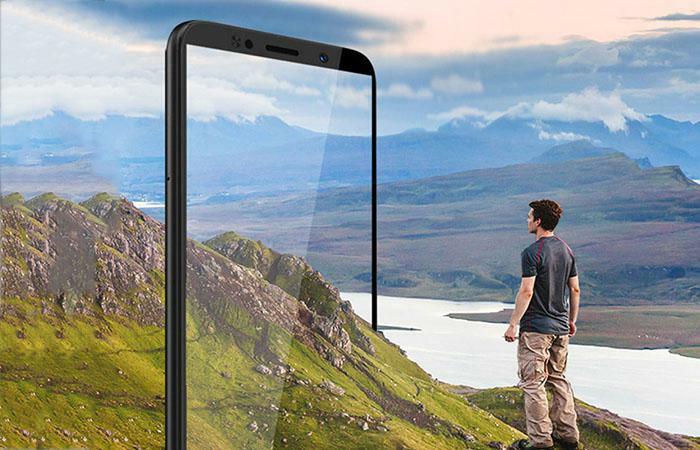 Funny thing: at first, you may have thought the phone has two rear cameras (it actually kind of looks this way) — but, in reality, the phone comes with a single camera. There are two SIM slots and one SD slot on the phone. Thus, you have the option of having two numbers and accounts on one device and the ability to enhance your storage space — but more on that later. Color-wise, the phone is available in three trendy essentials: black, gold and rose gold. As we’ve mentioned at the very beginning, the phone runs on the MT6739 quad core CPU, a cost-effective, yet modern processor that delivers a favorable Android experience speeding up to 1.5GHz. With that, you get 3GB of RAM, which is quite good for multitasking on a budget phone. Unfortunately, there is not that much of storage space at your disposal — you get 16GB. This should be enough for basic media and a modest photo gallery — but you can always top that up with 256GB more on an SD card. There is also the upgraded version coming with 32GB of storage for a slightly higher price. The phone runs on Android 8.1 — so you will have a familiar interface at your fingertips with all the benefits that brings. The Lenovo A5 supports 4G connectivity — so you will enjoy smooth web browsing on-the-go — and on two SIM cards. You get the support of 802.11b/g/n wireless internet as well as Bluetooth 4.2 for enhancing the experience with wireless devices like headphones, speakers, etc. A notable advantage of the A5 is the large battery. The 4000mAh battery paired with the energy-efficient processor give you up to 7.5 hours of non-stop 1080P video playback, 4.5 hours of gameplay and lots of time on standby. The camera game is definitely not on par with some of the camera phones out there — but, then again, the A5 is not making any promises. It’s a budget smartphone with plenty to offer for the price where it’s possible. So, back to the cameras. On the back of the phone, you have a 13MP cam digitally enhanced for panoramic shooting. On the front, there is an 8MP cam capable of soft light selfies, face detection and more. The Lenovo A5 is a great entry-level phone for just about anyone. It has all your key essentials like 4G support, a decent processor, a large battery, a full display experience, etc. True, you may be missing out on AI powered cameras or the underscreen fingerprint sensor or the infamous notch look that all the flagships out there are sporting. But when you are paying just $109.99 for a smartphone with all the trimmings, you know you are making a good decision.